Antalya Golf Club - PGA Sultan yemyeşil sahalarıyla kaliteli bir golf serüveni için sizleri bekliyor. Saat ve müsaitlik için lütfen +90850 777 0 100 no.lu telefondan bize ulaşınız. These prices are valid for golfers who are staying in hotels that are no connected to these golf courses. 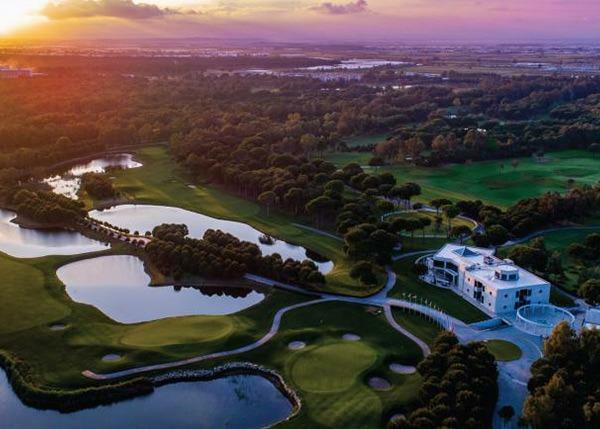 Both of Antalya Golf Club courses were designed by leading architects European Golf Design, together with design consultant and Senior Tour Professional David Jones. The courses provide a challenge for players ranging anywhere from the modest beginner to the games elite. With stunning views, surroundings and top quality playing surfaces combined with all year long perfect weather. Antalya Golf Club is sure to deliver an unforgettable golfing experience.